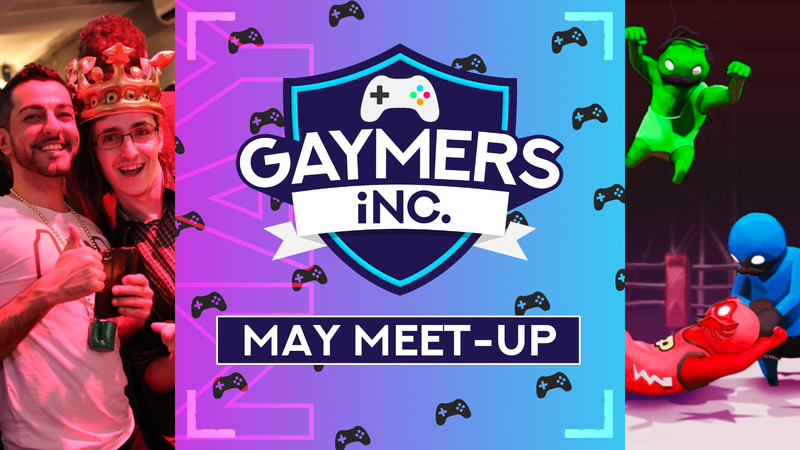 Gaymers iNC. May - Gaymers iNC.
Join us at The Old School Yard in Borough for our big monthly meet-up! We’ve got plenty of games for you to play for newbies and seasoned gamers alike. We’ve got retro corner , the monthly tournament  and plenty of multiplayer games such as Mario Kart to let your competitive streak loose. There’s our VR station downstairs and Just Dance from 9.30pm. Tickets available from Wednesday 9 May.